Make this Mother’s Day really special with a gift voucher for a portrait photography session. There is still time to get your voucher … Order by Saturday 12th of May, 9pm and you can receive the voucher via email before Mother’s Day 2018. 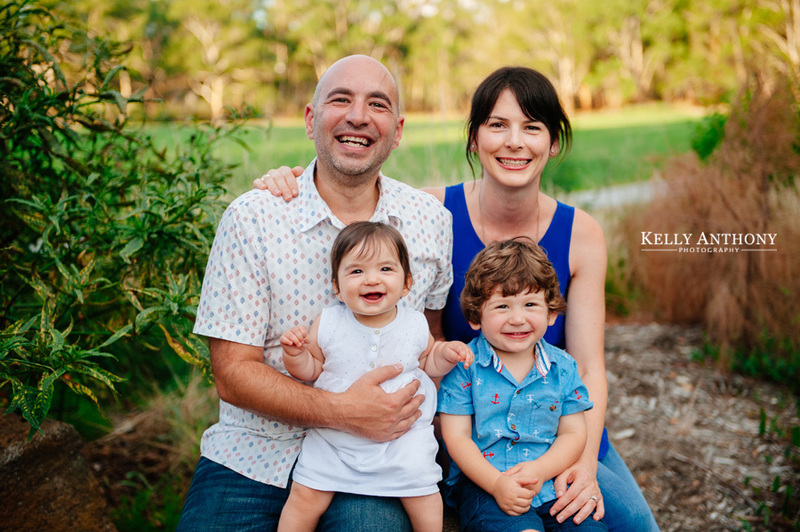 For a limited time only, Kelly Anthony Photography are offering special gift vouchers for Mother’s Day 2018. All vouchers will be personalised with your chosen message, and provided electronically via email for fast, prompt delivery and are valid for 6 months from the time of purchase.